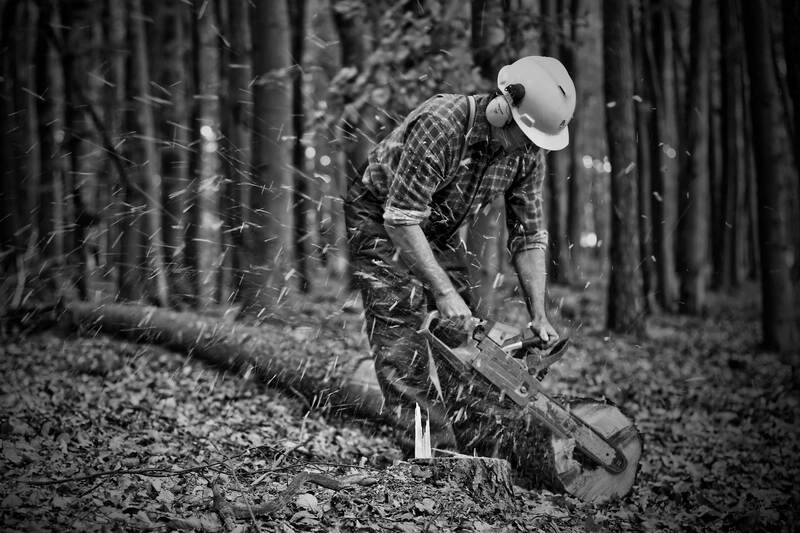 We are a family run farming and forestry business based near Killearn on the doorstep of the Loch Lomond and Trossachs National Park, supplying high quality seasoned firewood and timber. All of our firewood comes from our own forests which are managed under an agreed strategy with the Forestry Commission Scotland. With the vast majority of our forests comprising native trees like oak, ash and birch our woods encompass four out of six of Scotland’s designated priority woodland habitats. The production of firewood alongside milling timber enables us to best manage our woods to ensure they retain their importance for biodiversity and nature conservation. You can find out more about how we manage our forests here. 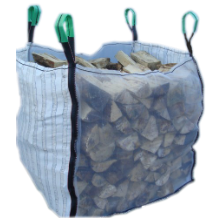 Firewood can be supplied in builder’s bags or barrow bags. 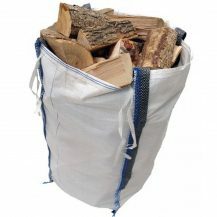 The classic builder’s bag but with ventilated sides to allow the firewood to breathe. The barrow bags are about the size of a wheelie bin with a rain flap to keep the logs dry. They are extremely popular with customers as we can generally deliver the logs to exactly where you want them. 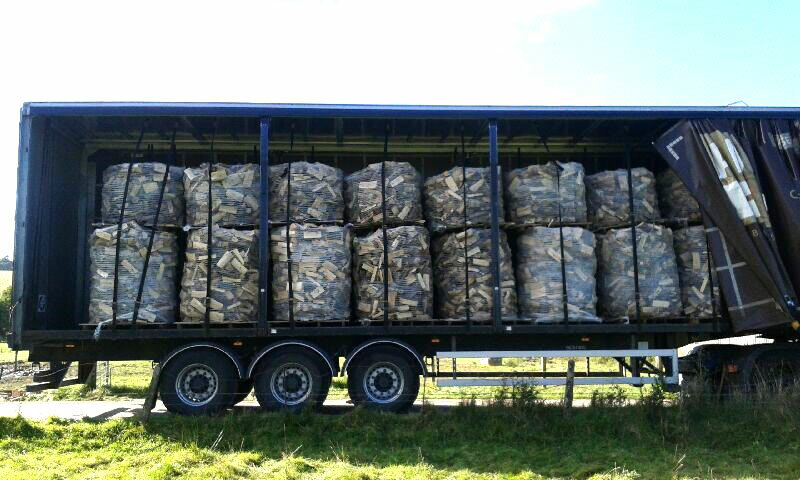 We are able to supply wholesale unseasoned firewood in bulk loads. Please contact us to discuss your requirements. Please contact us if you wish to buy Oak sawlogs. It is primarily winter felled and available roadside. We have various grades with some truly exceptional quality lengths. Recently we sold timber to an oak framing company for housebuilding and by buying from us they were able to hand select the lengths, curves and diameters of timber they required for forthcoming projects. If you are an existing customer and introduce a friend who purchases firewood from us then we will give you £5 off your next order. Simply have your friend confirm your details when placing their order.